AS151 - The Lexington-Concord Battle Road. The Lexington-Concord Battle Road. Published by the Lexington Visitors Center, Massachusetts. 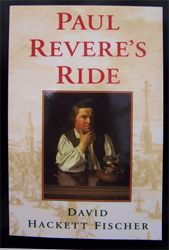 This 39-page booklet takes the reader through the events of April 15, 1775 through 6:30 pm April 19, 1775, the day the American Revolutionary War started. 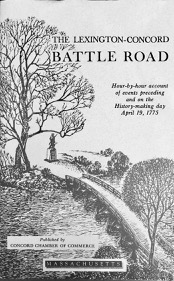 The description of what happened on Battle Road, Boston to Concord, is hour by hour and provides notes on which locations have historical markers. 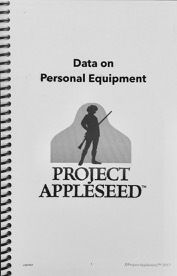 The Appleseed Data on Personal Equipment Book is for recording Known Distance shooting information. With quick reference information and 40 pages to record your targets, this is a must for every KD shooter at every shoot! This is the single best historical source for all the stories you hear at and Appleseed event. Thoroughly footnoted, including valuable and detailed Appendix. A highly acclaimed and deeply engaging read. 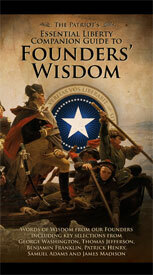 An important supplement to the "The Patriot's Essential Liberty Pocket Guide” which includes speeches, letters and thoughts from Washington, Adams, Jefferson, Franklin, Madison and Henry.